Production | Services | COSMECO S.r.l. Throughout its history, which started in Ostiglia (Mantua) as far back as 1980, the company Cosmeco has gradually specialised itself in the construction of earth-moving machines and horticultural equipment. All of this was made possible by the company convenient location, as well. In fact, Cosmeco is right in the centre of the Po valley, one of the best areas for technical agricultural development. 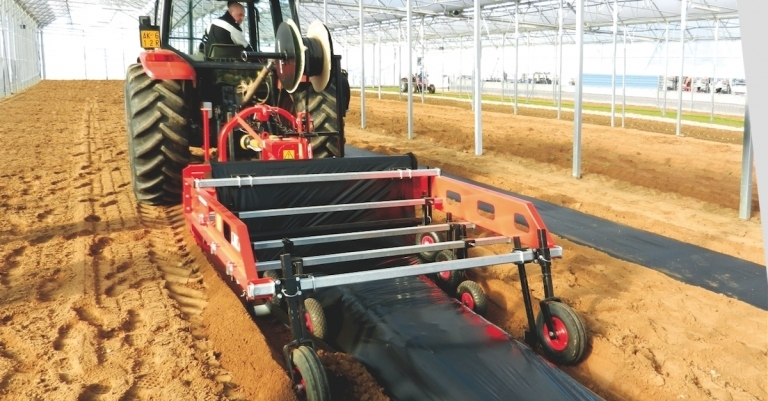 Cosmeco, that initially was meant to be just a carpenter’s shop, today is a leader in the construction of machines such as Ditchers, Bedformers and Plastic Mulch Layers, the ideal solution for small farmers or agricultural and forestry businesses, as well. When it comes to the construction of its earth-moving machines, Cosmeco relies on first-choice materials, carefully selected and analysed by the company skilled technicians. Due to the machines adaptability, they can be used in different fields, thus allowing the company to reach a broad community of users from all over the world and operate in many different fields. After having taken over the Italian market Cosmeco engaged successfully overseas, as well. 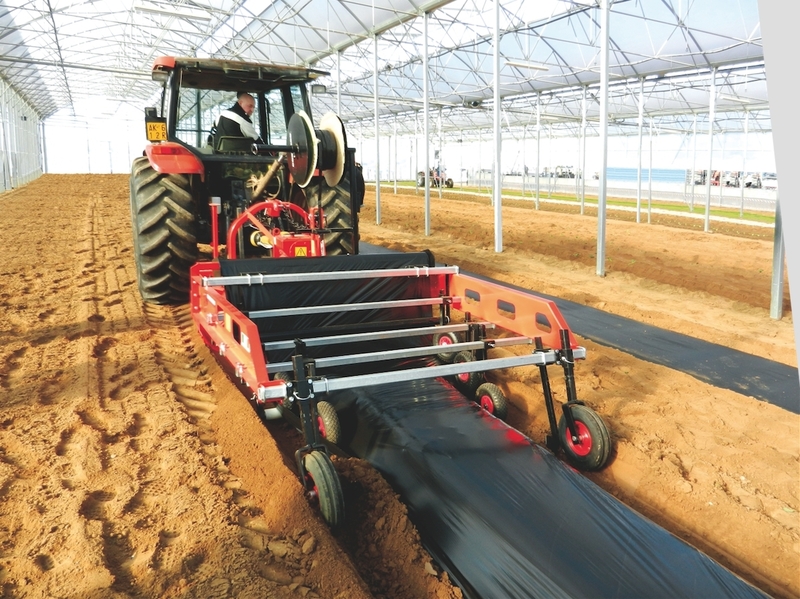 Cosmeco, in fact, sells its horticulture and earth-moving equipment in more than 50 countries through an extensive network of sale and distribution. With the intent to make its earth-moving machines production line as extensive as possible, Cosmeco offers a customized construction service, which enables the customer to purchase a machine designed to meet his/her requirements. The customer and Cosmeco team will work closely aiming to develop a machine that best suits the customer’s needs. Would you like to get more insights on our horticulture and earth-moving machines?